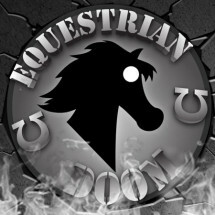 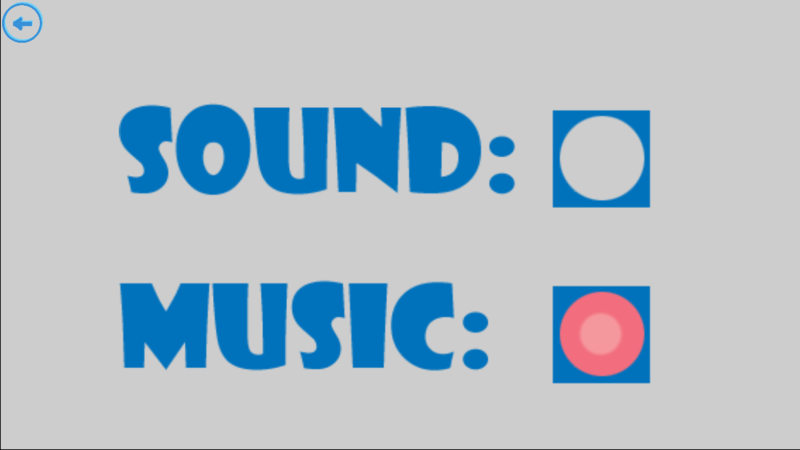 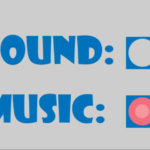 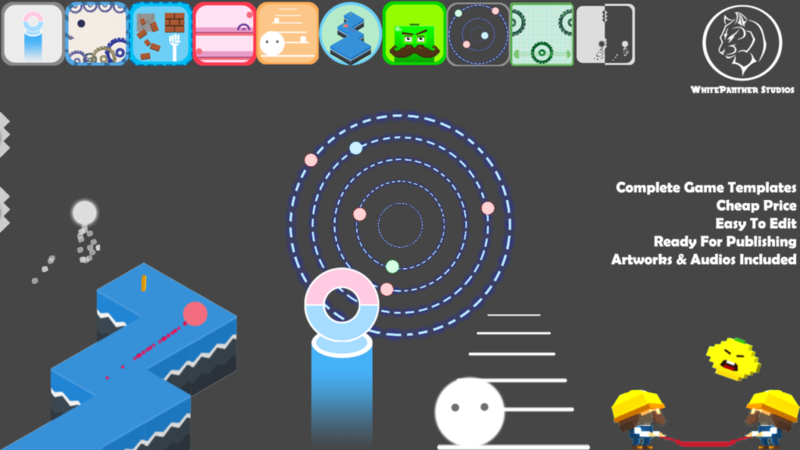 -Artworks, fonts, sound effects and music all included. 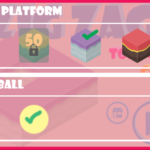 -Changeable ball and platform skins. 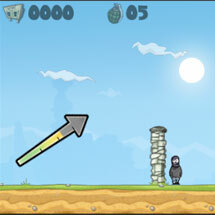 -Auto background colour changing system. 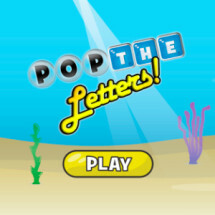 Categories: App Store Best Sellers, Arcade, Complete Games, Kids Games, Templates. 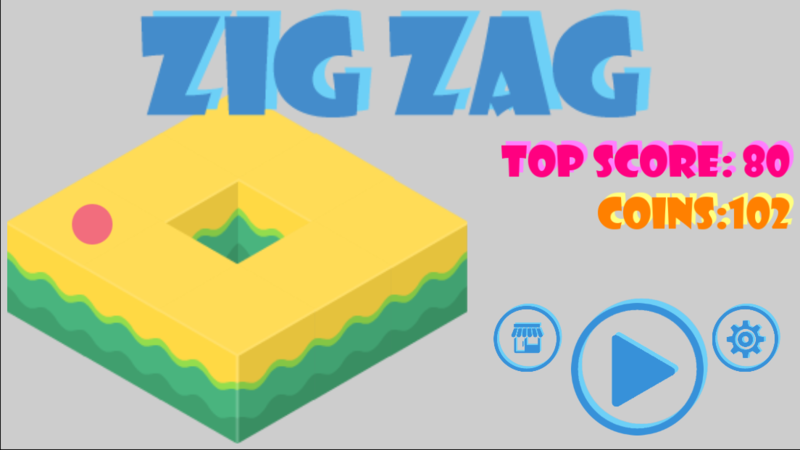 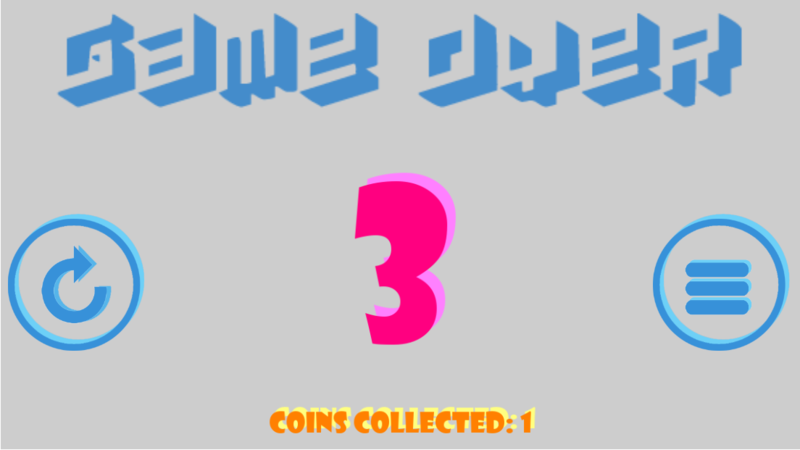 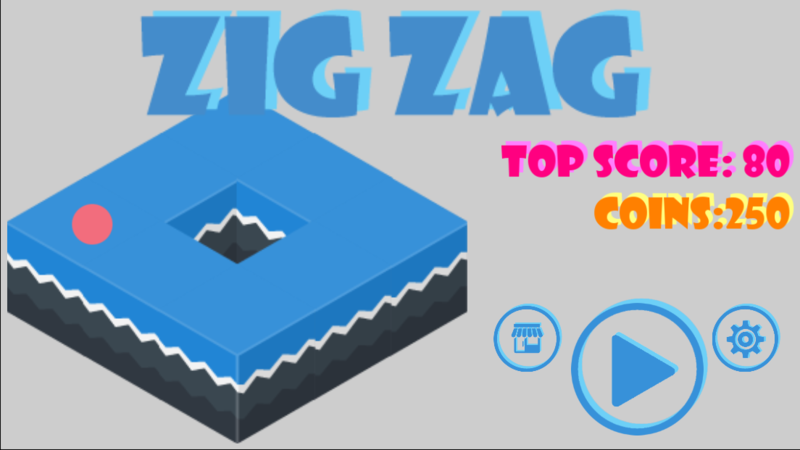 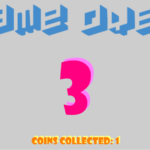 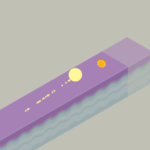 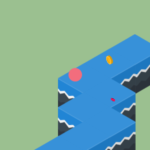 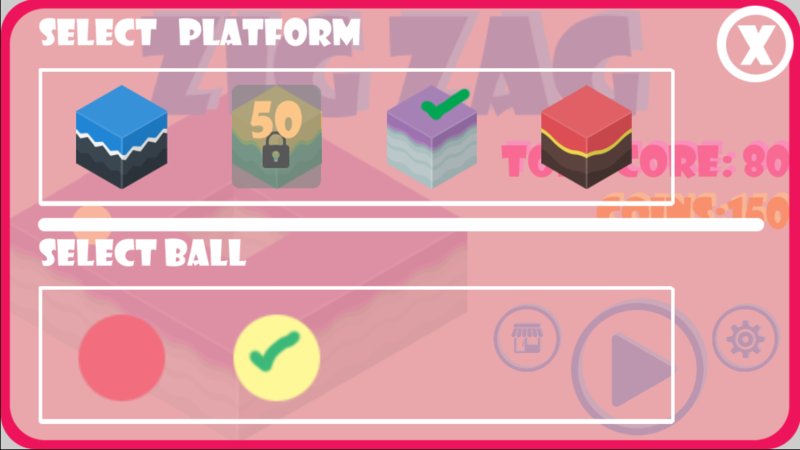 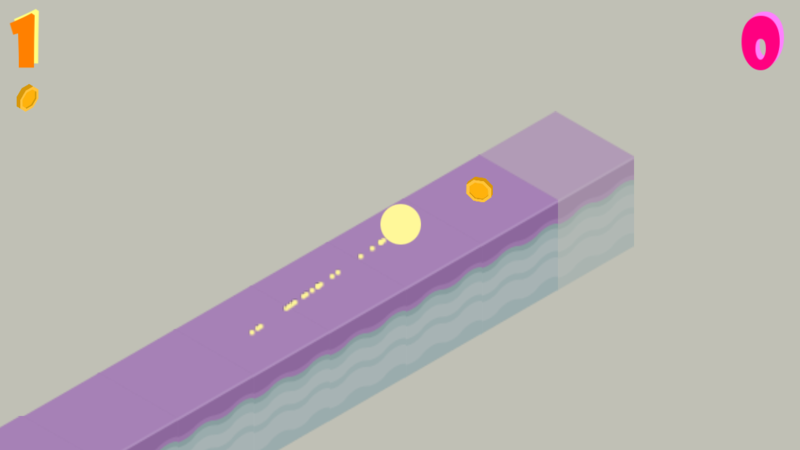 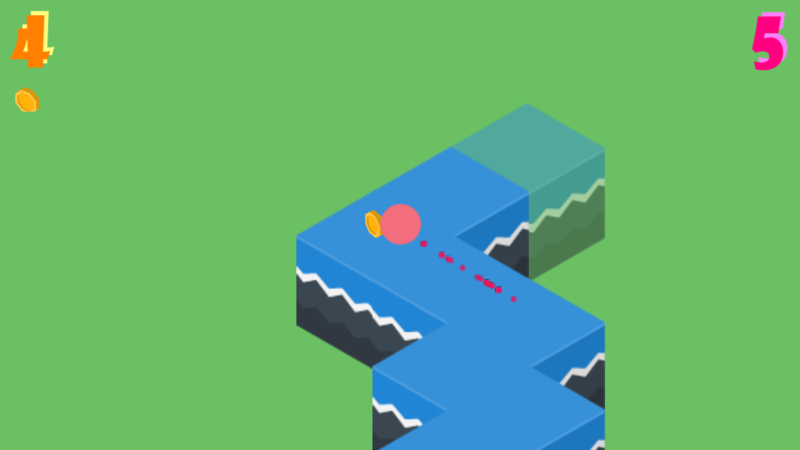 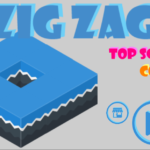 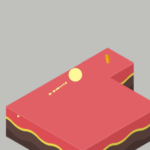 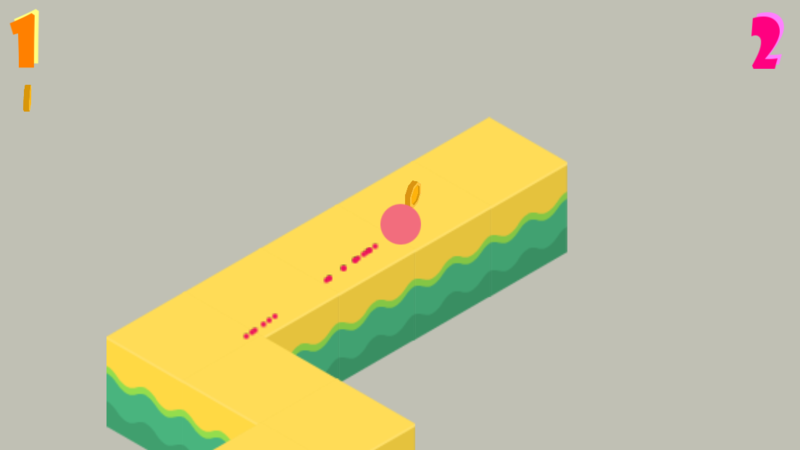 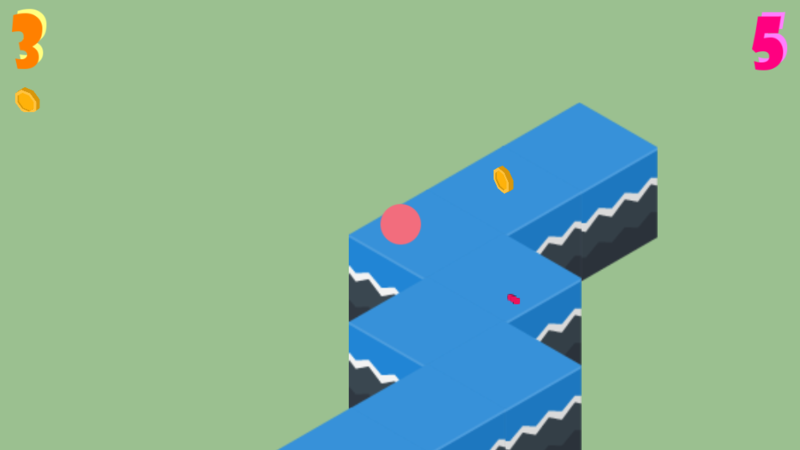 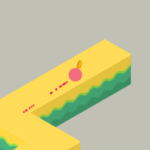 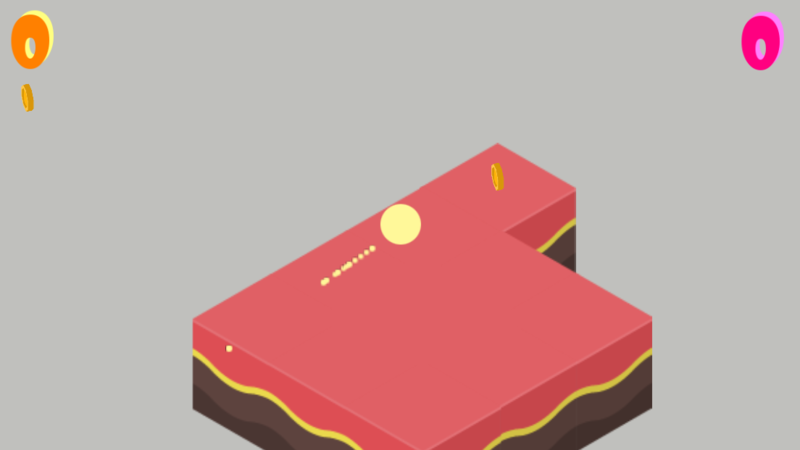 Tags: 3d game, zigzag, arcade, Ball. 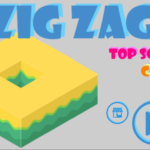 PS: Video is in a bit low quality, checkout the screenshots above for getting a clear view and the template is a lot smoother than the video. 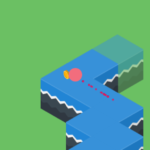 Dash Up! 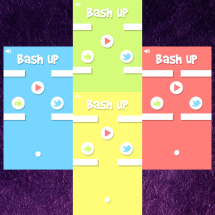 FULL GAME – Bash UP!